Melbourne and the state of Victoria boomed in the 1850s after an influx of people from around the world entered the region to try their hand at winning big in the gold rush. In fact, in 1852 more immigrants leaving Britain purchased tickets to Melbourne than to any other destination around the world. While the capital and its surrounds have changed dramatically since then, there are still remnants of the era existing in the state that visitors can explore. 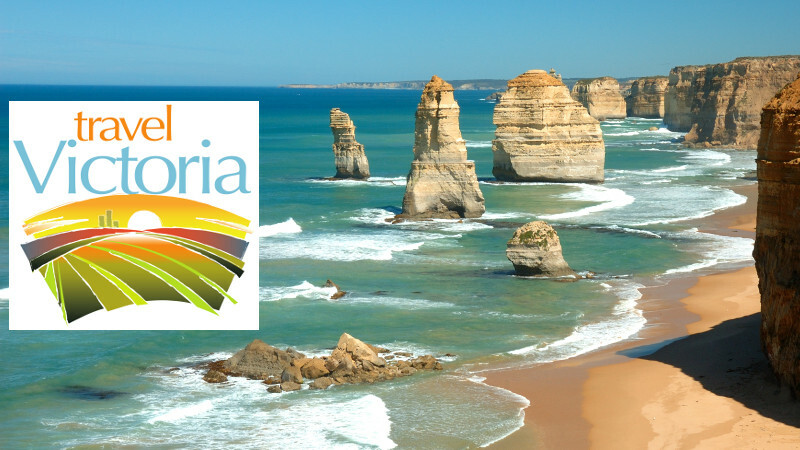 If you want to visit Victoria to experience sites of the gold rush past, then read on for some of the top tourist attractions on offer. You can start your journey like so many goldminers did in the 1850s – by ship. However, unlike the gold rush prospectors of the past who battled appalling conditions, scurvy and other diseases on the journey, today’s tourists can instead visit Victoria on the Spirit of Tasmania, a stylish and comfortable cruise liner operating twice daily between Tasmania and Victoria. 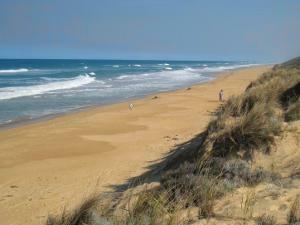 You can put your car on board in Tasmania and then enjoy a pleasant journey across the Tasman to Melbourne. 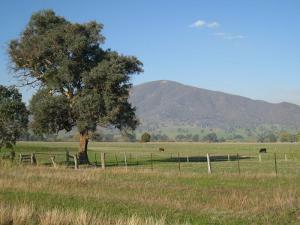 Once there you have your vehicle on hand to tour around the best historical sites in and near Melbourne. Sovereign Hill – it’s pure gold! One of the most popular tourist attractions in Victoria is Sovereign Hill, an outdoor museum in Ballarat that tells the story of the region during the gold rush. 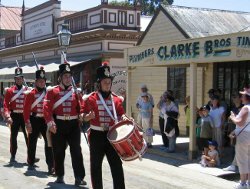 Visitors to Sovereign Hill can enjoy feeling like they have stepped back in time on Main Street, where costumed actors parade up and down, or try their luck panning for gold. Children will love visiting the on-site theatre to watch a show or watching steam-driven machinery in action, as well as the multi-million dollar sound and light show that is presented at night. Adults are sure to enjoy the fully-guided gold mine tour, a horse-drawn coach tour of the town, or getting a glimpse of the many gold nuggets in the museum. Family tickets are available for around $117. Located in inner-city Carlton, the Melbourne Museum provides an affordable day out for families. With tickets just $10 for adults and free for children, parents don’t need to spend a lot to take their family to this museum for an exploration of life in Victoria over the ages. The museum covers a wide array of subjects in its eight galleries, from the state’s culture and history to its natural environment. The Melbourne Story exhibition features over 1200 objects from Museum Victoria’s vast collection, including a Cobb & Co Coach and a gold mining model from 1858. Built in the mid-1800s, the Old Melbourne Gaol housed criminals, petty offenders, the mentally ill and the homeless during the peak Gold Rush period. At the oldest prison in Melbourne families can explore the three levels of the gaol and see Ned Kelly’s death mask; take a tour of the cells and visit the Police City Watch House; take part in a trial recreation at the old Magistrate’s Court; or take an evening tour of the facilities…if they dare! Family passes cost around $55 for the day. 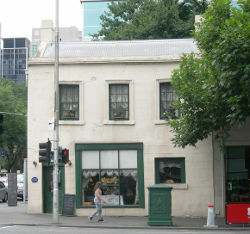 Melbourne Walks is a company that operates walking tours throughout Melbourne. For tourists who would like to learn some more about the Gold Rush period, they can embark on a cottage tour of the city’s oldest residence and its surrounds. 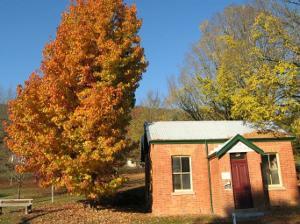 The gold rush cottage is owned by George and Lola Russell and was built in 1850. Tours cost around $70 per person, last for approximately 2 and a half hours and include morning or afternoon tea. Victoria is home to many famous sights and places. 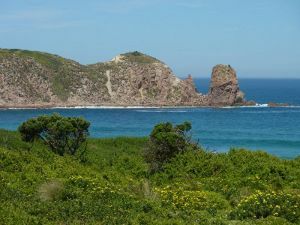 However, for the moment, let’s put aside its hugely popular icons such as glitzy Melbourne city with its many attractions, Ballarat’s Sovereign Hill, The Great Ocean Road, The Grampians and Phillip Island’s penguin parade. 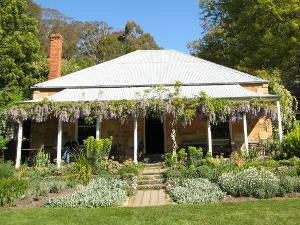 We reveal the top 5 most under-rated places in Victoria that you should try and visit in 2013.